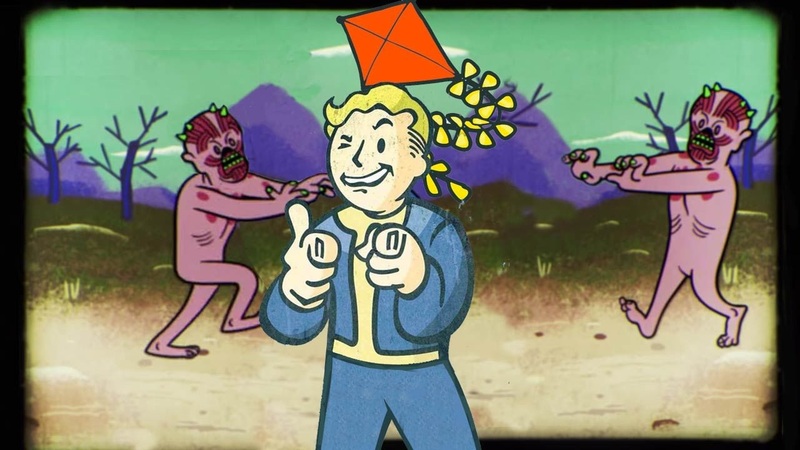 After the insane snafu with Fallout 76's collector's edition not having the correct bag, Bethesda was finally set to make everything right to its customers. To get a replacement bag, one just needed to head to the Bethesda support website and submit a ticket. In a few days, you'd be lugging around your power armor helmet with the correct material and everything would be hunky dory...or so we thought! In an unexpected move, users submitting tickets to Bethesda's website were given access to the support system. This allowed anyone to open and close any tickets and view sensitive customer information, such as home address, credit card information and e-mail addresses. Users around the net have chimed in to corroborate this claim, with one person on Twitter uploading a screencap of the incident.